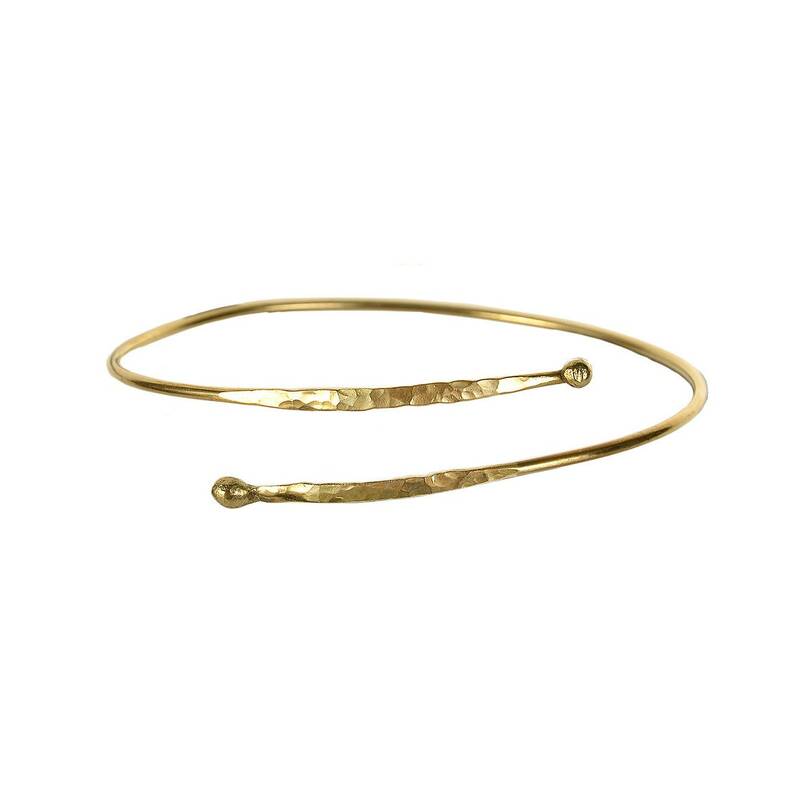 Gold wrap dainty bracelet made of brass. 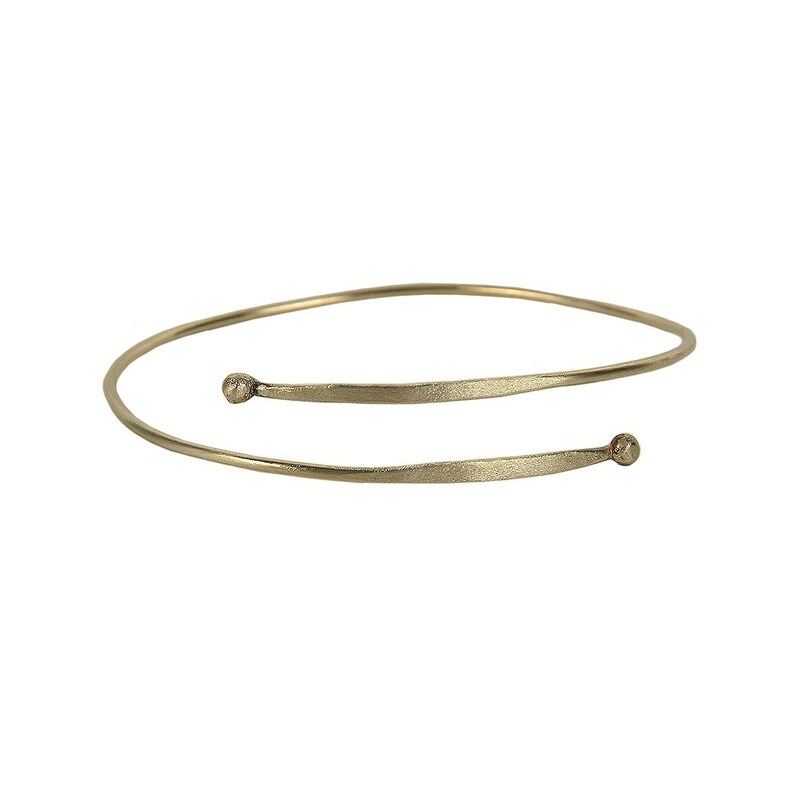 If you are looking for a delicate metallic cuff bracelet, this thin simple stacking bracelet is an excellent bridesmaid gift under 15 USD. 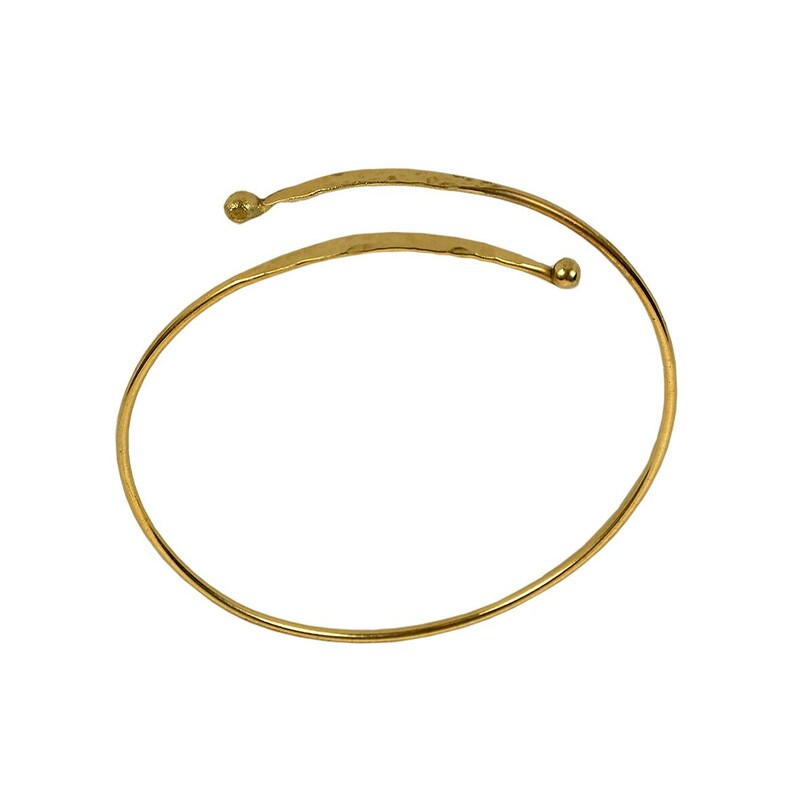 Its a handmade skinny minimalist bracelet designed with brass wire, hammered and polished by hand. 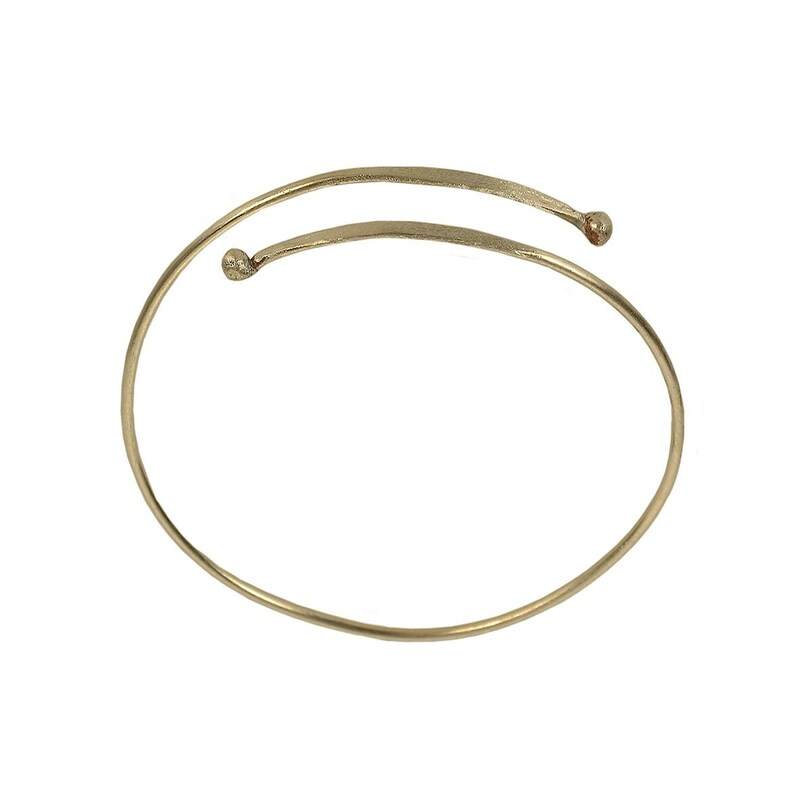 Its adjustable and flexible, can fit on almost any wrist. 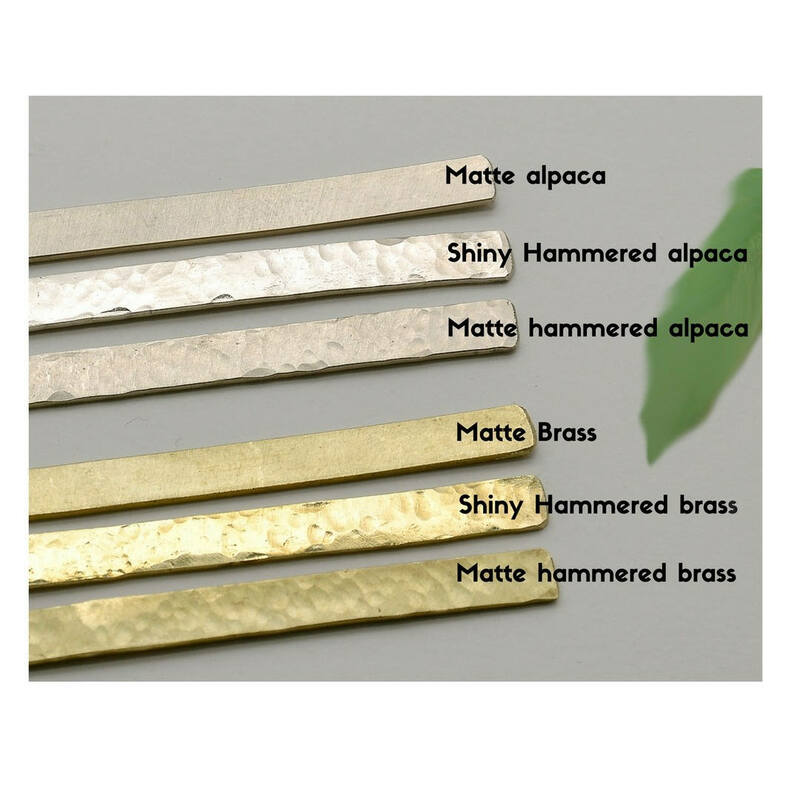 • Shiny hammered brass (gold tone metal) also available in alpaca (silver tone metal). 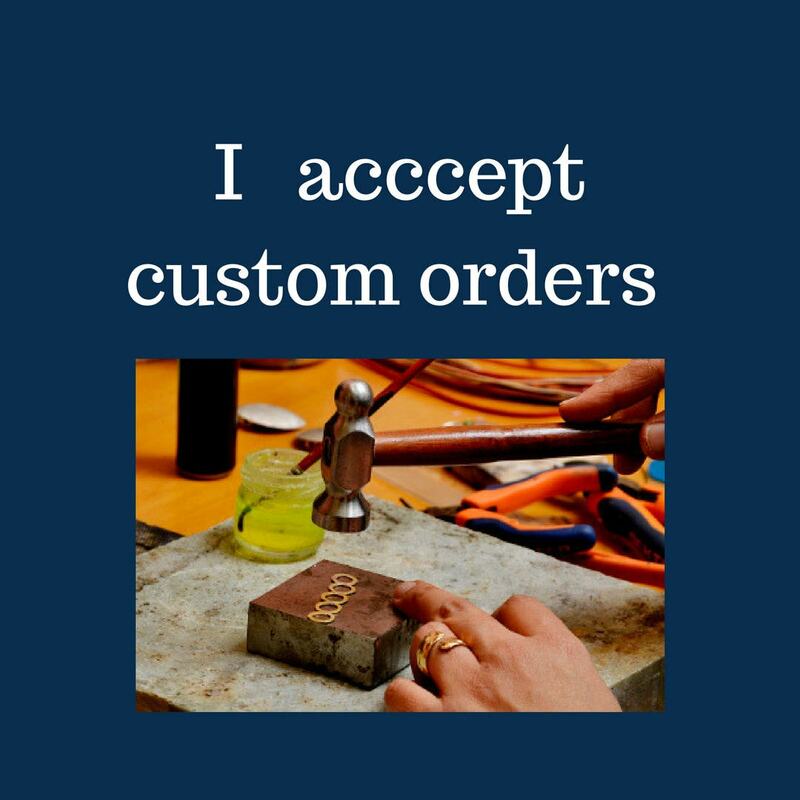 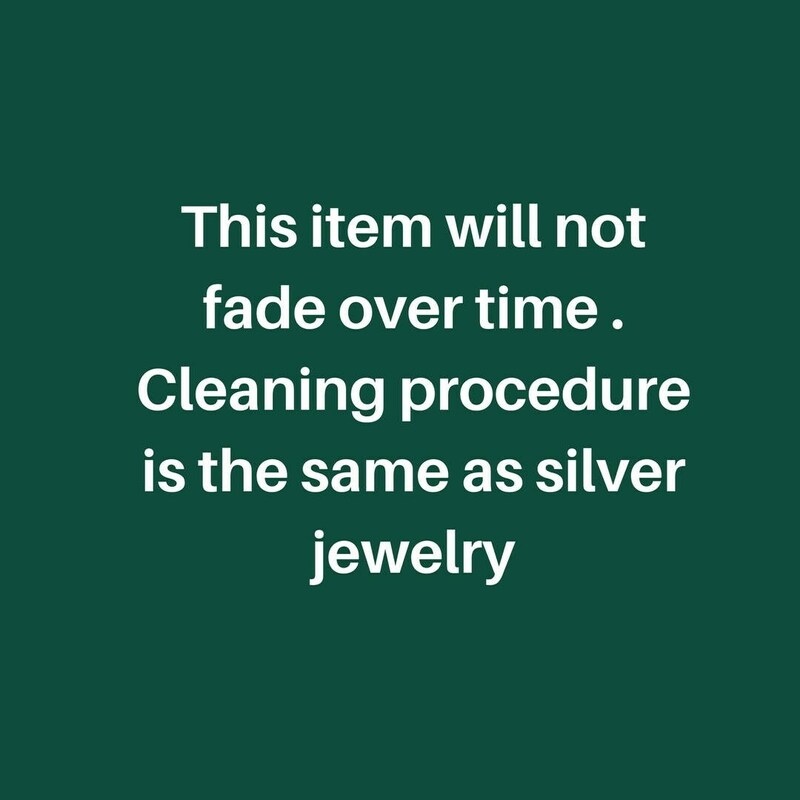 Select from options when ordering your bracelet.